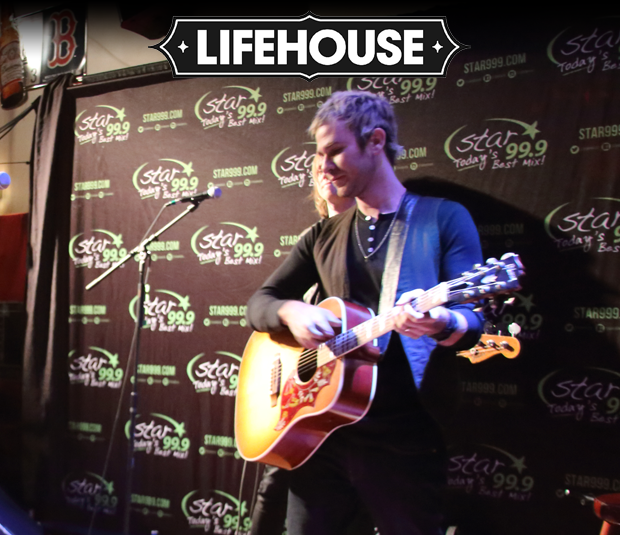 Lifehouse played the Star 99.9 Acoustic Session at the Orange Ale House Grille & Burger Bar Friday, February 27. Check out videos and pictures here. Burger Bar Friday, February 27. Check out videos and pictures here.